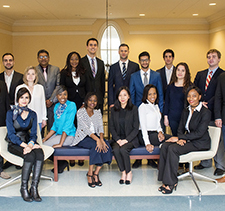 Cameron School's business graduate programs are designed to employ their students with the technical, analytical and interpersonal skills professionals need to be successful in the global business environment. 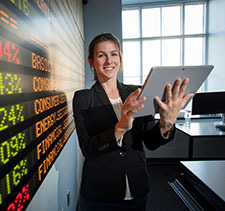 Choose from seven different business master's degrees or the Business Foundations Certificate and feel confident obtaining your degree from an accredited university that provides an enriching, interactive education that gives you the power to advance your career. 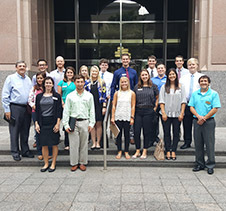 UNCW "Best College, 2017 Edition"
Established in 1979, the Cameron School of Business has focused on preparing leaders for the changing business world for more than 30 years. 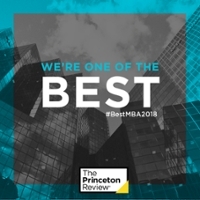 The Princeton Review has once again recognized the Cameron School of Business in its release of The Best 267 Business Schools: 2018 Edition.The Princeton Review's on-campus MBA survey asked students at the 267 b-schools about their school's academics, student body, and campus life as well as about themselves and their career plans. 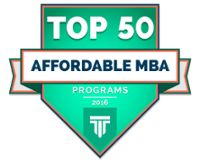 TopManagementDegrees.com ranked Cameron School's MBA Program in the Top 50 Most Affordable MBA Programs in the Country. 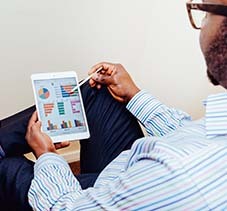 In addition, BestMastersDegrees.com ranked the online Executive MBA degree program as one of the top 30 best online executive MBA programs of 2018. 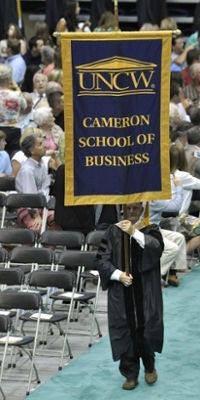 Cameron School of Business' graduate programs are AACSB Accredited. 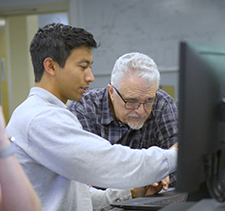 AACSB Accreditation is the hallmark of excellence in business education, and has been earned by less than five percent of the world's business programs. Today, there are 727 business schools in 48 countries and territories that maintain AACSB Accreditation. 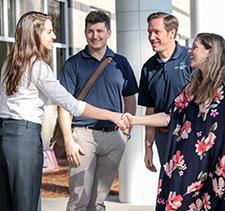 UNCW was ranked in the Top 20 of the "Best Regional Universities - South," as well as a "Best College for Veterans," "Top Public School" and "Best Undergraduate Business Program" by U.S. News and World Report. All Graduate Program Application Deadlines Can Be Found Here. 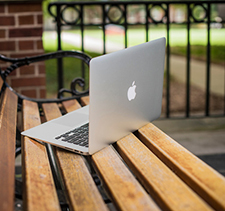 Attend one of our upcoming Info Sessions/Webinars!